Moonstone is the most well-known gemstone variety of orthoclase feldspar, a potassium aluminum silicate. 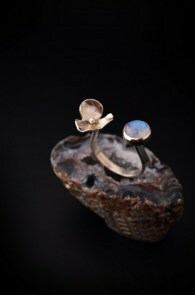 According to Hindu legend, moonstone was formed from moonbeams. 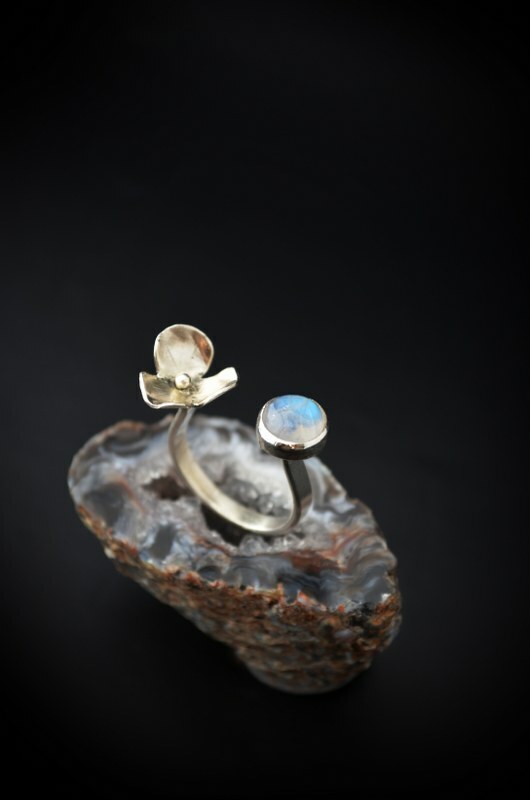 At one time it was believed that if you held one in your mouth during a full moon, you could see your future.In India, moonstone is regarded as a sacred stone and it is widely believed to bring good fortune for those who wear it. 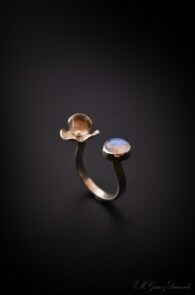 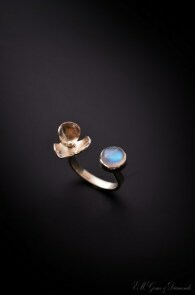 In ancient Rome, moonstone was associated with the moon. 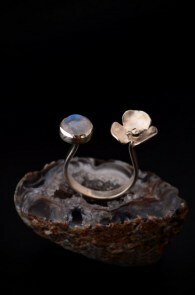 It was speculated that the gem was formed from drops of moonlight.